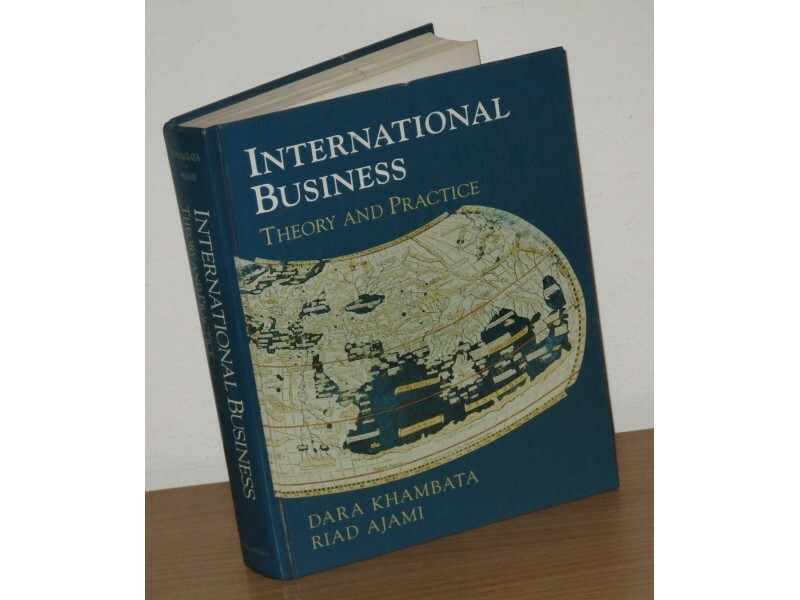 The new and updated edition of this widely used text is equally useful for undergraduate and graduate students of international business. Its student-friendly format, detailed coverage of classic and timely topics, and extensive use of case studies make it widely adaptable for different level courses, as well as for educators who prefer either a case study or lecture approach. 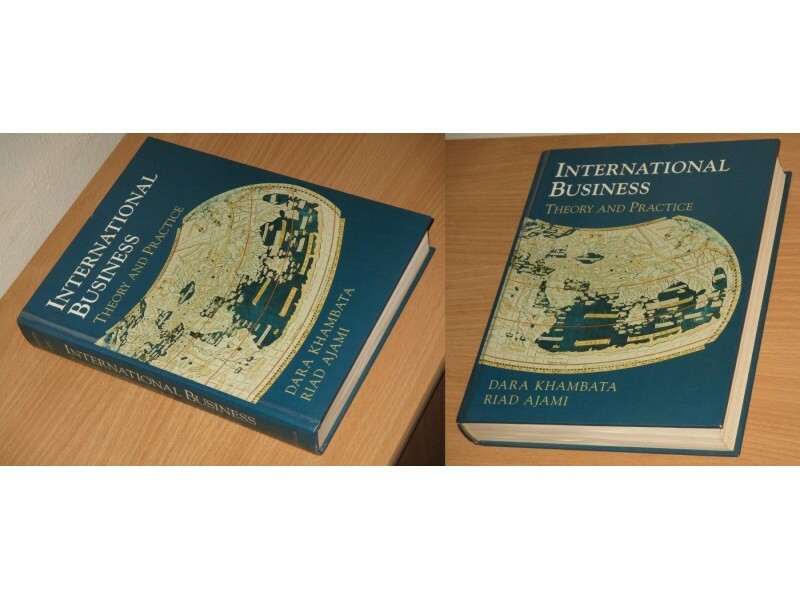 This edition features new coverage of the Asian financial crisis and the European Union. 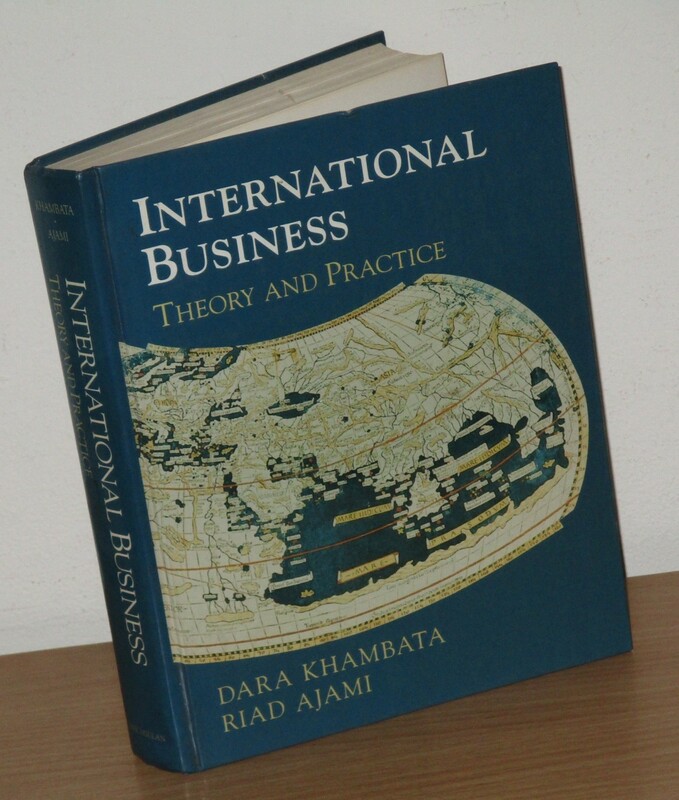 Its treatment of such topics as foreign exchange, international trade policy, and economic development introduces students to techniques for analysing national economies that are not covered in many competing texts. Ethical and environmental issues are also covered in detail, and all case studies, tables, and figures have been thoroughly revised and updated. 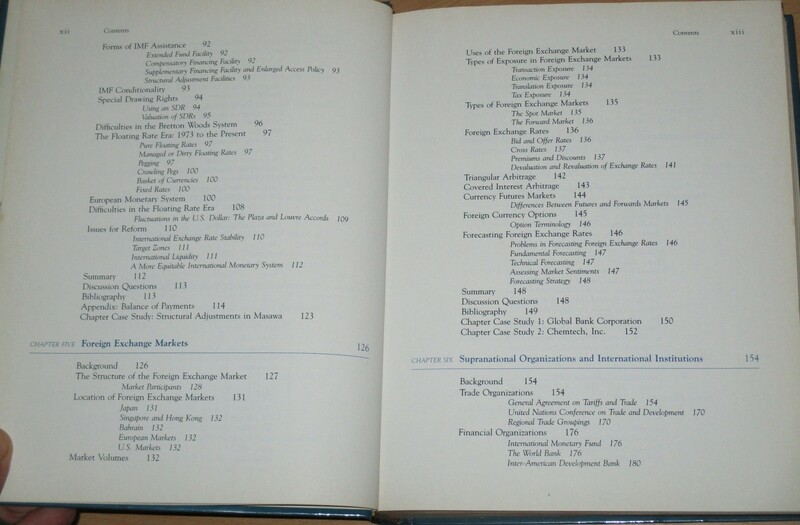 Each chapter includes a short case study, while longer, more complex case studies conclude the text. 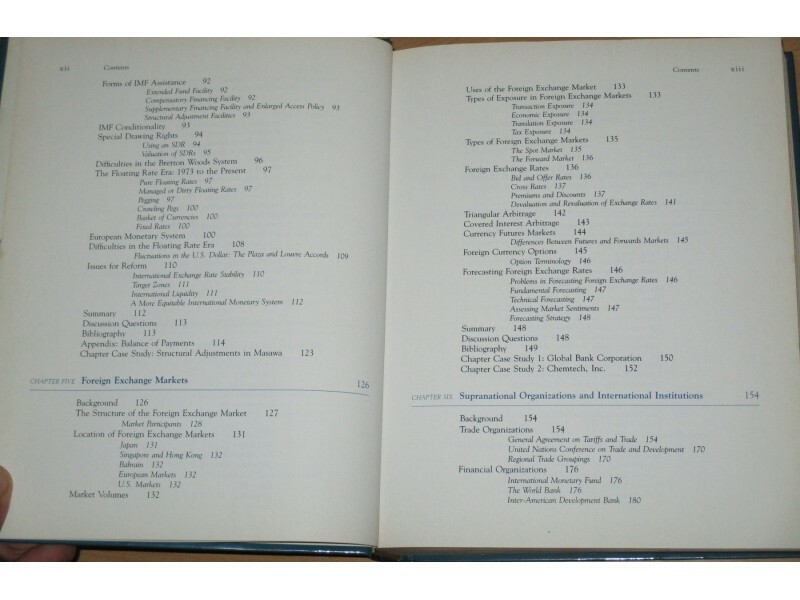 Each chapter also features learning objectives, discussion questions, and references. An online instructor`s guide that includes PowerPoints with end-of-chapter answers and maps is available to instructors who adopt the text. LIČNO PREUZIMANJE SAMO NA DOBIJENOJ ADRESI - Pravilnik vas obavezuje na to, i bez ove napomene. Šaljem i u inostranstvo, uplata moguća na paypal - Shipping internationally, worldwide! Još puno zanimljivih knjiga na Kupindu,po povoljnim cenama!